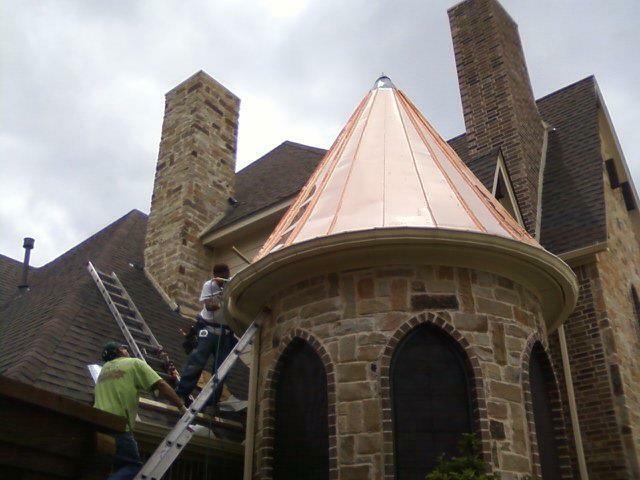 Copper bay windows by Dallas Metal Roofers. 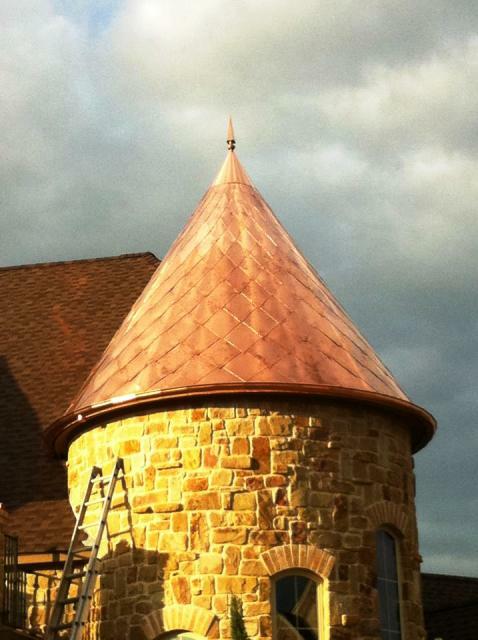 Our favorite copper feature for your home or business. 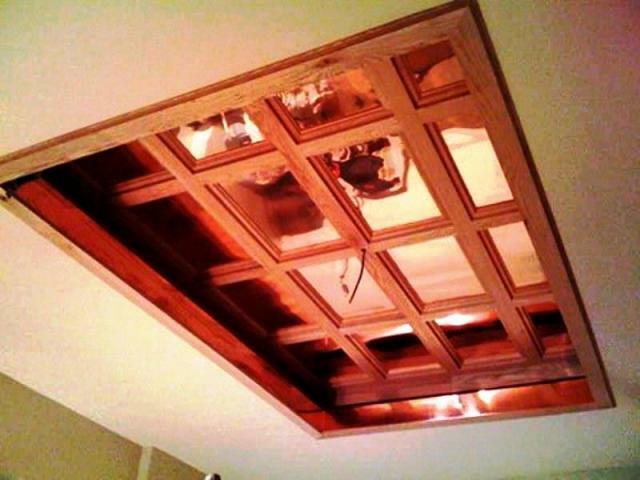 Most common use of copper is over a bay window. 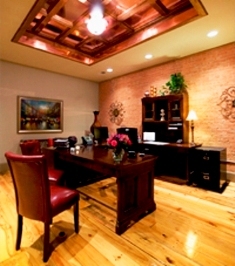 They come in many shapes and sizes and we have done more than our share here in Dallas Texas!